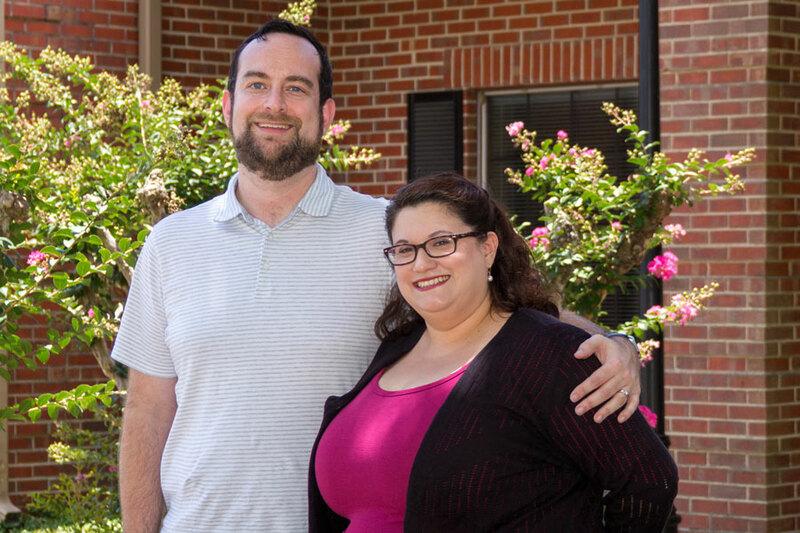 When water rose into the Dickinson home of Sean and Melissa Skipworth during Hurricane Harvey, the couple experienced an outpouring of support from the community. The couple’s gratitude gave them the idea to pay it forward. The couple recently created the Sean & Melissa Skipworth IMPACT Scholarship. Sean Skipworth has been a government professor at COM since 2012 and Melissa Skipworth is serving her first term on the COM Board of Trustees. The first recipient of the IMPACT Scholarship will be awarded this fall to cover the entire tuition and fees for a student from Santa Fe or Dickinson. “Putting yourself through college is hard. I understand that. If I can make it less of a struggle and make a difference, why wouldn’t I?” Melissa Skipworth, a resource manager for Grant Thornton, said. Your donation below will go directly towards helping Sean & Melissa reach their goal of making this scholarship on that annually helps students from Santa Fe and Dickinson each year.